Laura Prepon is an American actress best known for her portrayal of Donna Pinciotti in the sitcom ‘That ‘70s Show’. 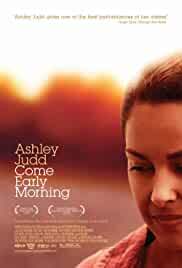 This biography profiles her childhood, life, acting career, achievements and timeline. Born in: Watchung, New Jersey, U.S.
Laura Prepon is an American actress best known for her portrayal of Donna Pinciotti, the athletic, confident and self righteous feminist who is the love interest of Eric Forman (Topher Grace) in all the eight seasons of the popular Emmy award winning sitcom ‘That ‘70s Show’, aired on Fox. The show, which kindled the careers of famous movie stars Ashton Kutcher and Mila Kunis, also gave Laura Prepon a large fan following among the regular TV watchers. Following the success of ‘That ‘70s Show’, she starred in the ABC drama ‘October Road’ and is currently a familiar face in the Netflix original series ‘Orange is the New Black’. Prepon is also known for her guest appearances in popular American soaps like ‘How I Met Your Mother’, ‘Medium’, ‘House’, ‘Castle’, ‘Men at Work’ and ‘The Killing Game’. She was also the protagonist (Chelsea) of the small screen version (Are You there, Chelsea?’) of Chelsea Handler’s book ‘Are You There Vodka? It’s Me, Chelsea’. Her other film credits include meaty roles in ‘Slackers’, ‘Lightening Bug’, ‘Come Early Morning’, ‘Kitchen’, to name a few. Prepon is known to have lent her voice in a few animated TV series like ‘American Dad!’ and ‘King of the Hill’ including the video game ‘Halo 2’. 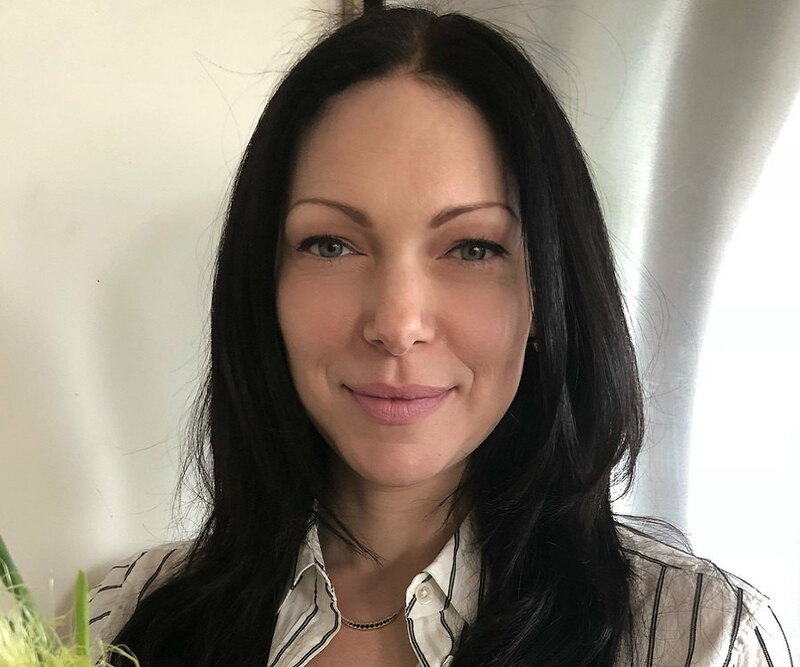 Actress Laura Prepon was born on March 7, 1980 in Watchung, New Jersey, to Marjorie (née Coll), a high school teacher and Michael Prepon, an orthopedic surgeon. Prepon, the youngest of five siblings is of Russian Jewish and Irish Catholic descent. Her father passed away in 1993 during a heart surgery. This loss left a deep impact on the 13 year old Prepon, who had since been extremely close with her family. They gather every year during the Thanksgiving holiday and carry on some quirky traditions. She studied at the Watchung Hills Regional High School till 1995. In 1996 she got enrolled at the Total Theatre Lab in New York City, where she underwent intensive acting training under her acting teacher Caroline Thomas. Along with her acting classes, Pepron took ballet and jazz dance lessons. This came in handy when she was selected for the stage productions of ‘A Woman of Property’ and ‘Ascension Day’. Her height fetched her many modeling assignments and she travelled to Paris, Milan and Brazil for photo shoots. In September 1997, she made her debut on ‘They Go On’, a Levi Strauss-developed soap opera. In 1998, Prepon’s breakthrough role happened when she sent an audition tape for an upcoming Fox sitcom called ‘That ‘70s Show’. The sitcom was about a group of teenagers from the Wisconsin of 1970s. She was lauded for her performance as the attractive and smart tomboy Donna Pinciotti. In 2001, Laura Prepon starred in her first film, an independent venture named ‘Southlander’. 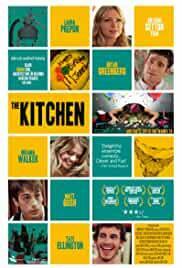 It was a comedy musical by Steve Hanft and also starred Beck and Beth Orton, among others. 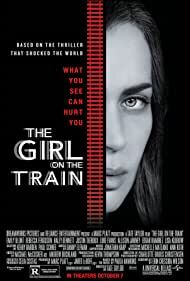 In 2002 she acted in the film ‘Slackers’, a teen movie about trying to scam through college unsuccessfully. 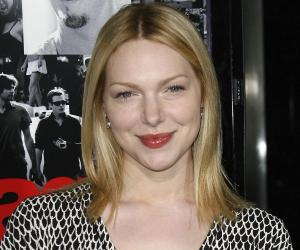 In 2004, when Prepon was on a temporary break from ‘That ‘70s Show’, she acted in ‘The Pornographer: A Love Story’, an independent film which blurs the distinction between art and life. The year 2004 saw her making a cameo voice appearance as a marine personnel John-117 in ‘Halo 2’. 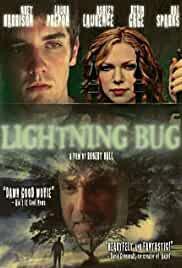 The same year, she was cast in a prominent role in the dark thriller ‘Lightning Bug’. As a step for expanding her image beyond the popular ‘The ‘70s Show’, Prepon took up the mantle of the executive producer of this film. In 2005, Prepon starred in ‘Karla’, the film based on the true event of a deranged couple who abused and murdered three girls. The same year, she was the executive producer of ‘E! Hollywood Hold’em’, a poker television program aired on the E! Television Network. She was one of the cast members of the ABC show ‘October Road’ which aired on March 15th, 2007. 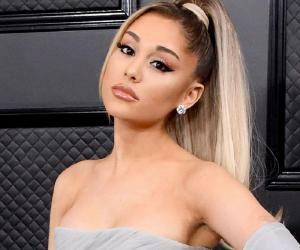 Between 2009 to early 2011, she appeared in a number of TV series like ‘In Plain Sight’(Lauren), ‘How I Met Your Mother’ (Karen), ‘House M.D’, ‘Castle’ and more. Her recent venture has been the role of Alex Vause, an ex drug dealer and Piper Chapman’s ex-girlfriend in the Netflix original ‘Orange is the New Black’, which premiered in July 2013. A regular in the season 1, Prepon returned in 13 episodes of both season 2 and 3. She was nominated for a Teen Choice Award in 2002 for her role in ‘That '70s Show’. She has hosted award shows like the ‘Second Annual TV Guide Awards’ (2000), ‘Teen Choice Awards’ (2000) and ‘American Music Awards’ (2001). Laura Prepon has been the cover girl for two issues of ‘Maxim’. In 2002, ‘Stuff’ magazine included her in their list of the ‘102 Sexiest Women in the World’ and in 2005, she was in ‘Maxim’s list of ‘Hot 100’. Prepon was in a long term relationship with Christopher Masterson, the younger brother of Danny Masterson in ‘That ‘70s Show’. The couple broke up in 2007. She dated Scott Michael Foster, the TV actor from 2008 to 2013. In an interview with ‘Women’s Health’ in November 2007, Prepon admitted to being a Scientologist. Prepon takes a strong interest in riding dirt bikes, shooting and playing poker. According to estimates, Laura Prepon’s net worth currently stands at $12 million.